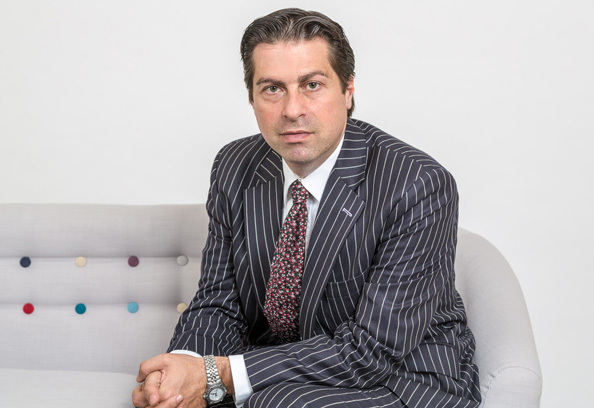 Paul has 20 years experience as a family law barrister. He prides himself on being approachable and user-friendly. He particularly enjoys cases involving detailed cross-examination and thrives on the advocacy required in the cut and thrust of contested cases with multiple parties and complex financial arrangements. Paul is highly regarded by the professionals with whom he works. He is well-known to establish quickly a solid rapport with his clients in order to achieve their goals in a straightforward, timely and cost-efficient way. For more information about his Direct Access work please visit his website. Article on financial division. Read the article on the Family Law website.